Height: 2 1/4", Height with loop: 2 3/4", Length: 2", Width: 1 1/2"
Sheep bells will be heard at a distance on your farm. 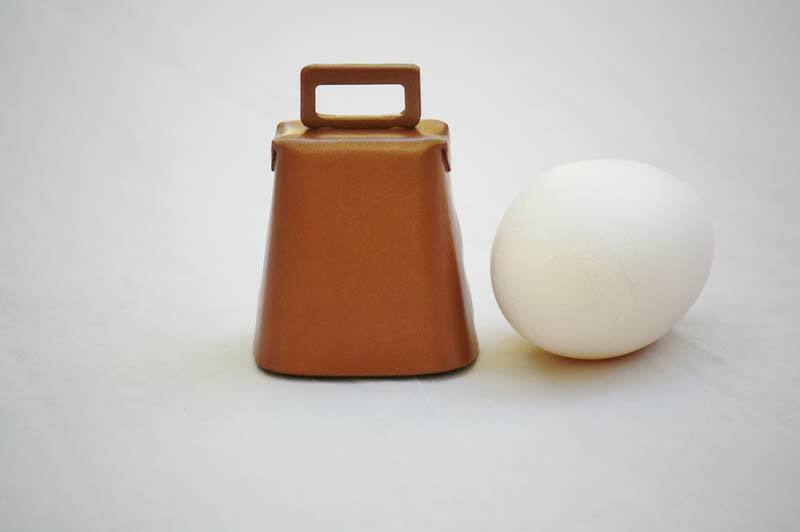 Put these sheep bells on your flock to add music to your farm. They will let you keep track of your animals and alert you to predators.